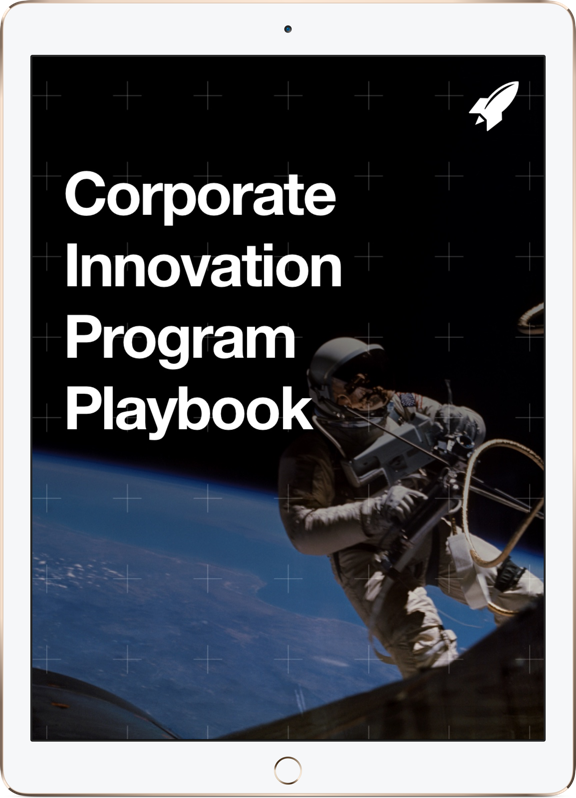 Corporate innovation teams have many resources to get up to speed on all the latest in tech. 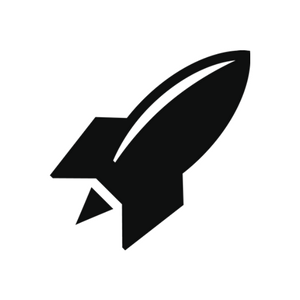 Like startups, they’re subject to the same constantly shifting environment. One valuable tool is Kleiner Perkins venture partner and former Wall Street securities analyst Mary Meeker’s annual Internet Trends report. Serving as a tech-industry state of the union of sorts, the hefty 355-slide deck features an aggregate of data on what’s being funded, how Internet adoption is progressing, which interfaces are resonating most, and what will be big next. Here, a high-level summary of the trends that are most relevant to corporations. Takeaway for corporate innovators: After a decade-long run, mobile phones’ tenure as the single focus for innovation efforts is over. Smartphone shipments grew 3% year over year last year, versus 10% the year before. It’s not as much a “shift” to mobile as it is an “addition of” mobile, as desktop usage hasn’t declined much. Mobile usage has gone up to over 3 hours a day per person in the U.S.
Takeaway for corporate innovators: 20% of mobile queries were made via voice in 2016, with accuracy at about 95 percent. The new toy on the block is Echo, per slide 47. Corporations need to keep in mind whether their interfaces are voice-compatible and prepare for the inevitability of ubiquitous AI technology. Takeaway for corporate innovators: Mobile ad blocking is on the rise, with nearly 400 million devices uses ad blockers last year. Corporations must recognize that advertising channels are shifting, however, desktop ad blocking seems to have slowed, with about 240 million devices using similar software. Takeaway for corporate innovators: While TV viewership continues to decline, Netflix went from 0 to more than 30% of home entertainment revenue in the U.S. in the last 10 years. Corporations focused on TV and traditional movie theaters need to rethink their strategy, as adults spend more than five hours a day consuming digital media. Content that entertainment companies own and control, as Netflix does, is the way of the future. Takeaway for corporate innovators: Global interactive gaming is becoming mainstream, with global gaming revenue estimated to be around $100 billion in 2016. Takeaway for corporate innovators: In addition to being the top market for interactive gaming, China’s experiencing immense growth in mobile services and payments and services like on-demand bike sharing. The country’s developing economy provides an untapped region for corporate innovators who are looking to explore new technical front runners. Also, Shenzhen, the world’s drone capital, has 70% market share of the global consumer drone market. Takeaway for corporate innovators: Mobile internet usage is growing as the cost of bandwidth declines. The number of internet users in India grew more than 28% in 2016. There’s a lot of room for Internet usership to grow, which is important for corporate innovators looking to expand their reach into a region where growth will boom. Takeaway for corporate innovators: Creating a secure, reliable cloud data storage infrastructure is integral to innovation. Amazon Web Services continues to lead, but Google and Microsoft Azure are gaining some ground. Takeaway for corporate innovators: Despite security concerns, the Internet of Things (IoT) is taking off and corporate innovation teams will want to keep this in mind when they evaluate potential partnerships with startups. About 25% of Americans own wearables, up 12% from 2016. 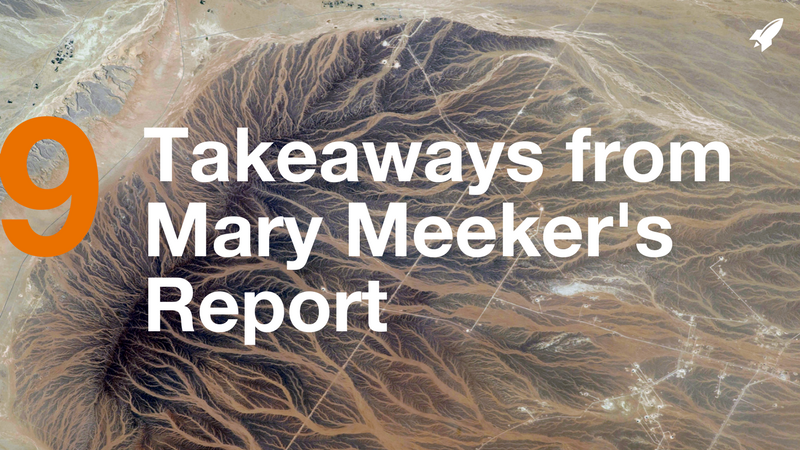 There you have it, the top insights from Mary Meeker’s curation of the latest in digital advertising, commerce and platforms. Corporate innovation teams are facing these challenges, just as startups are. Corporate organizations need structured programs to meet their goals—to create stability when facing uncertainty.